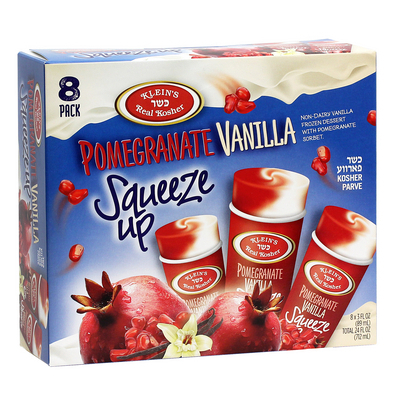 The exotic blend of luscious pomegranate sorbet and delicious vanilla parve ice cream creates a smooth n creamy combo that is irresistible! This spectacular blend will keep your palate savored for hours…..
Pomegranate: Micron filtered water, sugar, corn syrup, pomegranate, pear, plum, clarified pineapple, lemon, and lime juice concentrate, citric acid, natural flavors, fruit and vegetable juice (for color), guar and xanthan gums, ascorbic acid (vitamin C), and FD&C yellow #6. 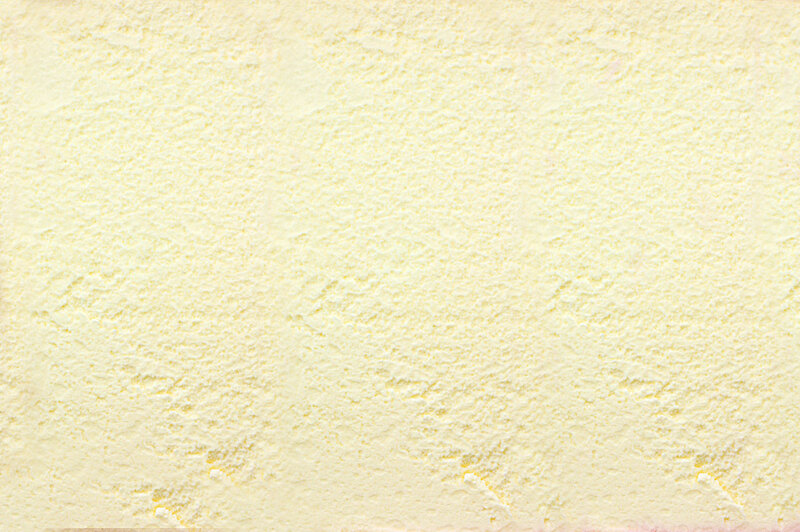 Vanilla: water, sugar, corn syrup, coconut oil, maltodextrin, soy protein concentrate, propylene glycol monoester, mono and dyglycerides, guar gum, cellulose gum, carrageenan, artificial flavor (yellow #5, yellow #6, caramel color, red #40).